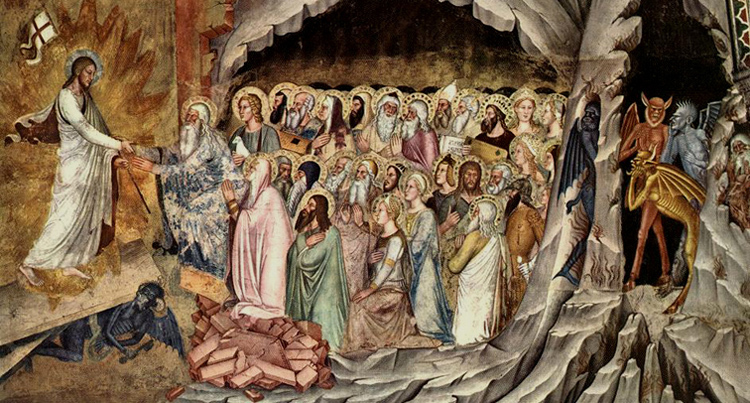 Christians have not been ‘reading the Bible this way for 2,000 years’. 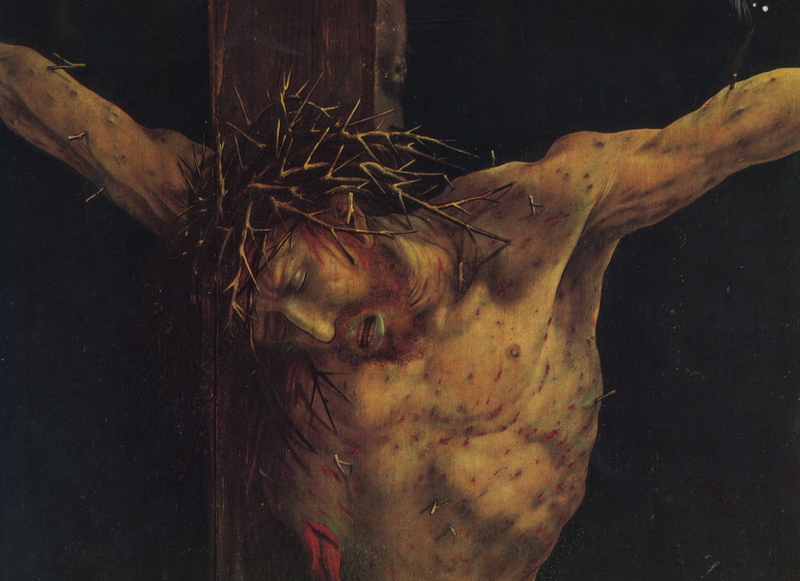 The Failed Atheist: Five Resurrection Facts – Jesus died by Crucifixion under Pontius Pilate. Reasons To Believe : Multiverse Musings: Is It Testable? Reasons To Believe : Multiverse Musings: Is It Testable?. 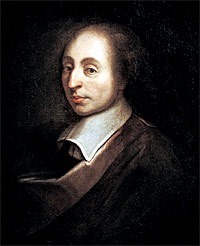 Blaise Pascal: An Apologist for Our Times – A Defense of Christianity Ringing True Today – Probe Ministries. 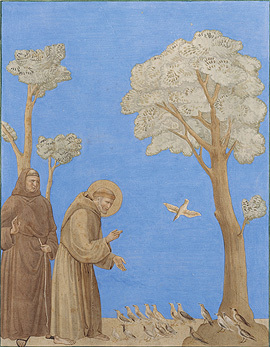 St. Francis, Christian Love, and the Biotechnological Future – The New Atlantis.